High Quality SLA Karting batteries to keep you racing! 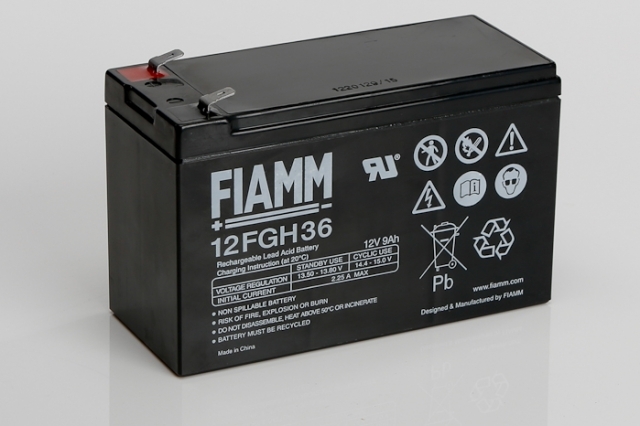 Fiamm batteries widely used in Karting applications offered at exceptional prices. Optimised for maximum power & reliability these blocs offer standard fitment options for many types of karts using SLA karting batteries, if you are looking for a reliable battery to keep you on the move then look no further than Blue Box Batteries!